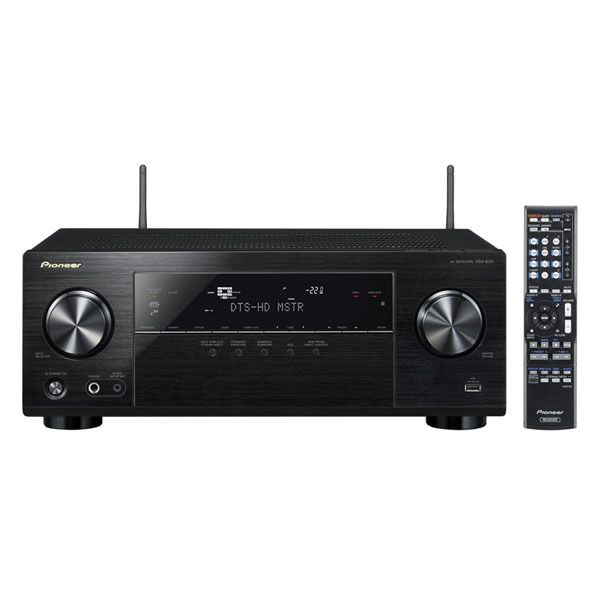 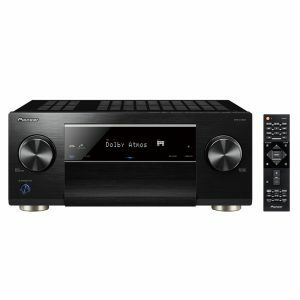 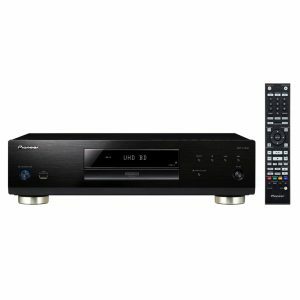 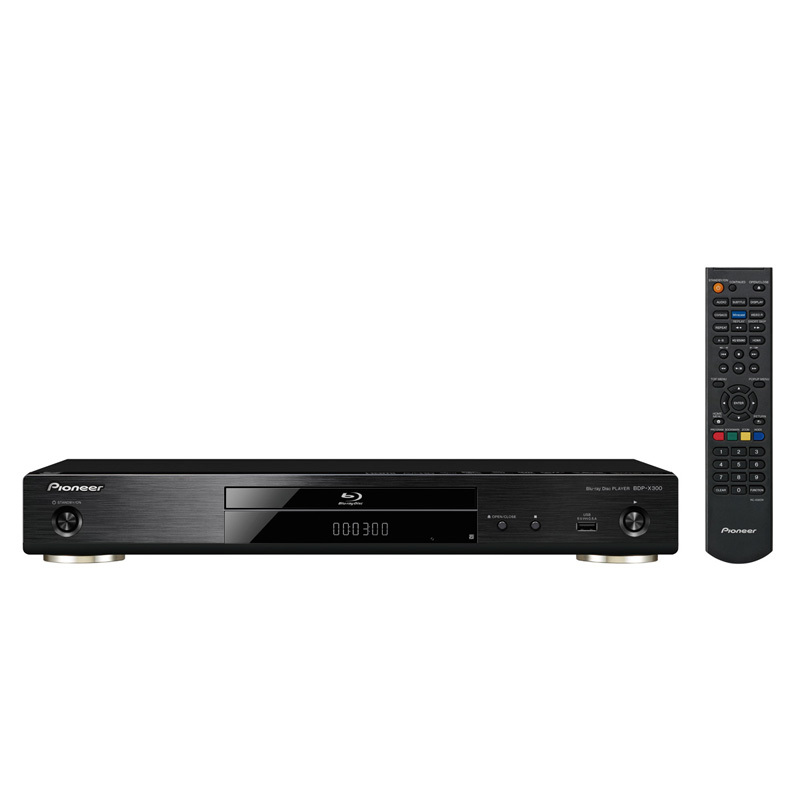 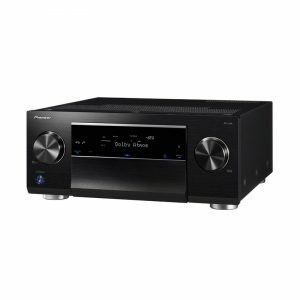 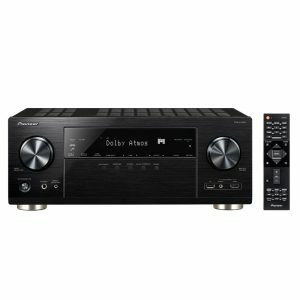 This powerful AV receiver offers 4K ultra high definition video pass through – including 60p video signals – and Hi-Res Audio playback. 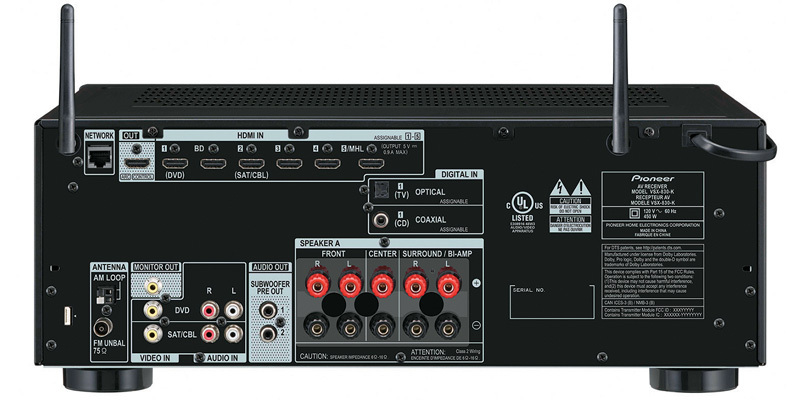 To perfect your home cinema experience, the VSX-830 is equipped with advanced MCACC Room calibration system, which automatically compensates for differences in speaker size, level and distance, and equalizes the frequency response. 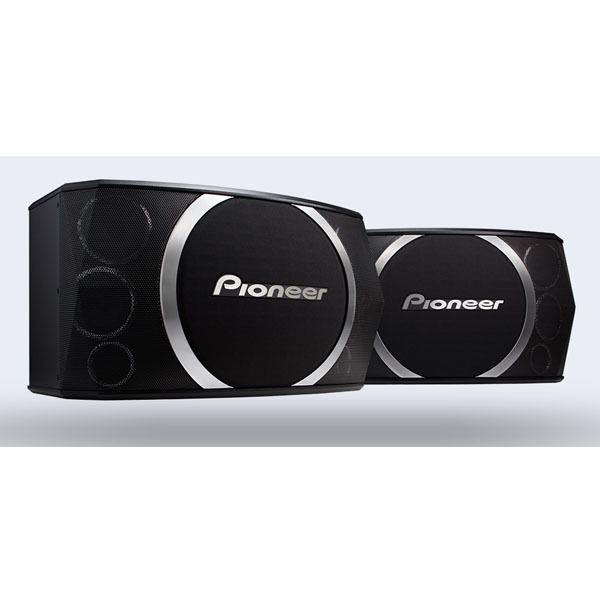 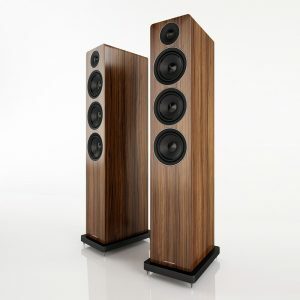 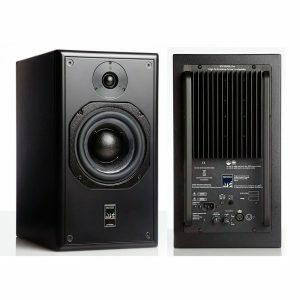 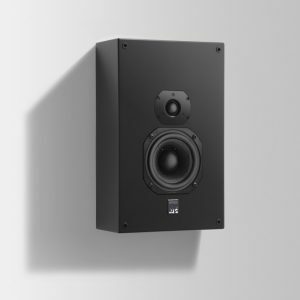 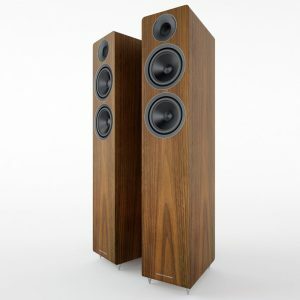 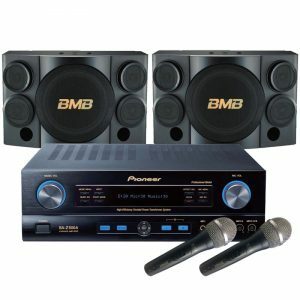 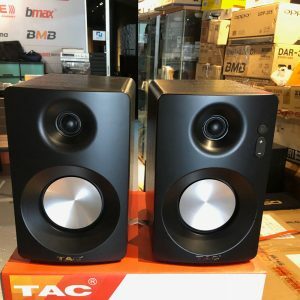 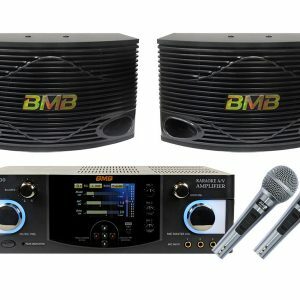 Plus, the dual subwoofer preouts will be improve the frequency response of the bass significantly. 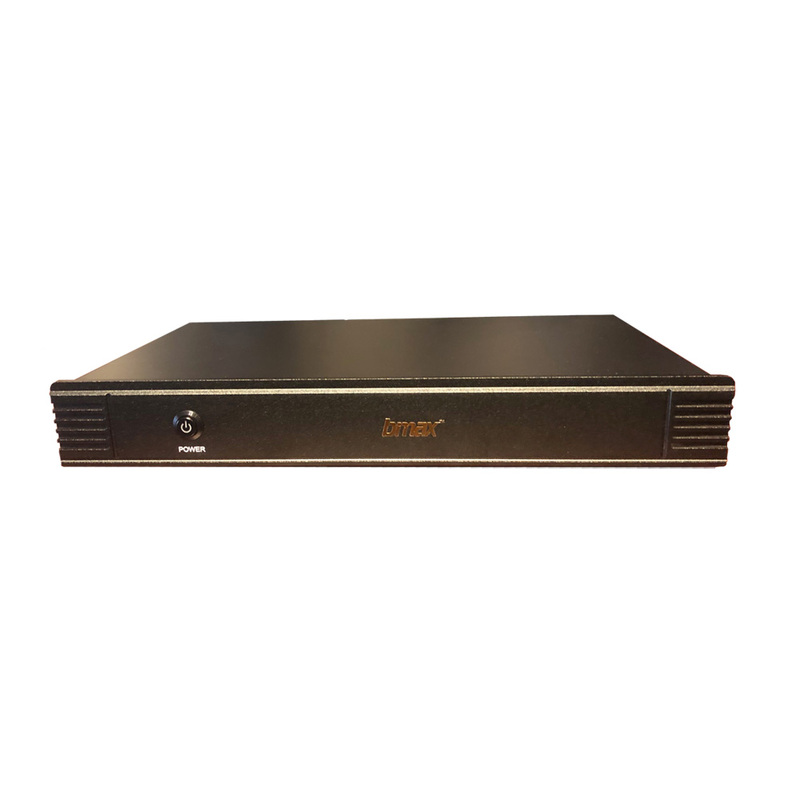 The VSX-830 easily connects to almost any device. Hook up your iPod/iPhone via AirPlay, your Android smartphone via MHL, or use HTC Connect for hi-res music playback. 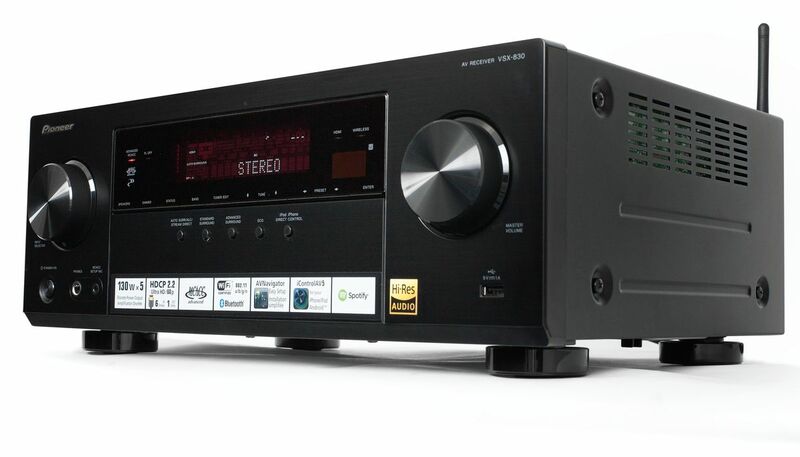 Experience your favourite music like never before with Spotify Connect and vTuner internet radio. 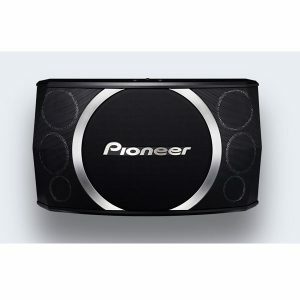 Or enjoy high-resolution audio via USB and DLNA, such as FLAC, WAV, ALAC and AIFF. 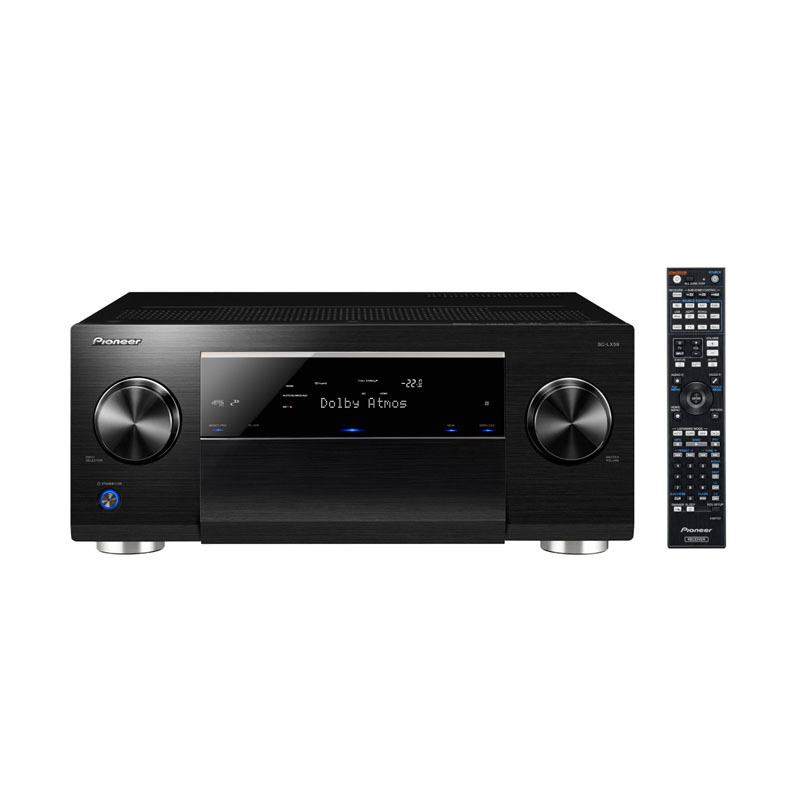 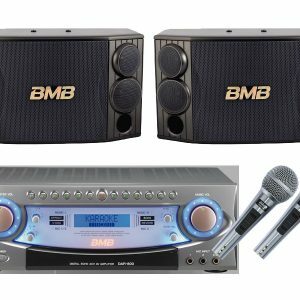 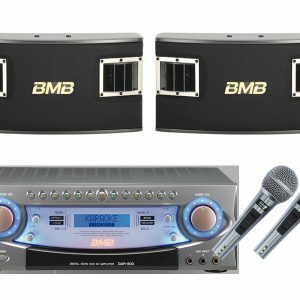 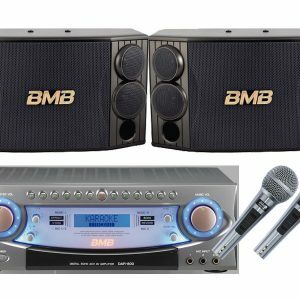 Last but not least, built-in Bluetooth allows you to stream your music effortlessly.